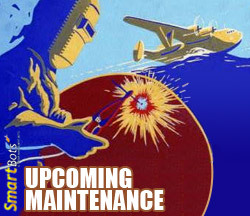 We will be rebooting the server cluster to install OS updates today at 09:00 AM SLT. Bots will go offline for 5-10 minutes. If you experience any further difficulties, feel free to send a message to SmartBots official group chat.